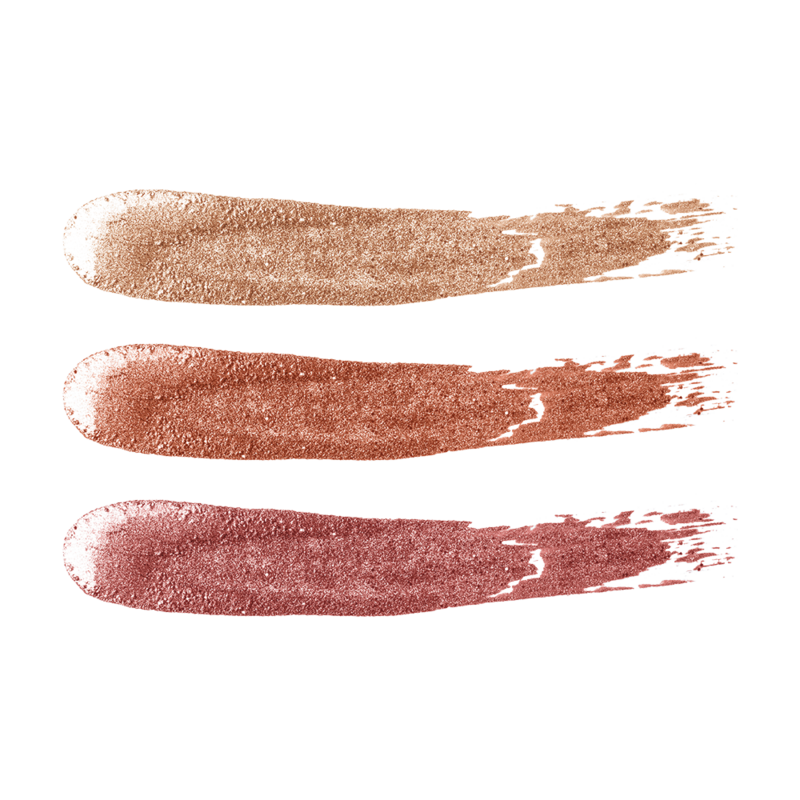 A set of three mini glimmers that brings out the best in you. HASNAH can boost up your confidence and shine on you like a movie star. Or be like LATIFAH; she is soft, feminine but isn't afraid to be sassy while ROHANI has the ability to melt anyone's heart like ice cream. Now you can be all three! 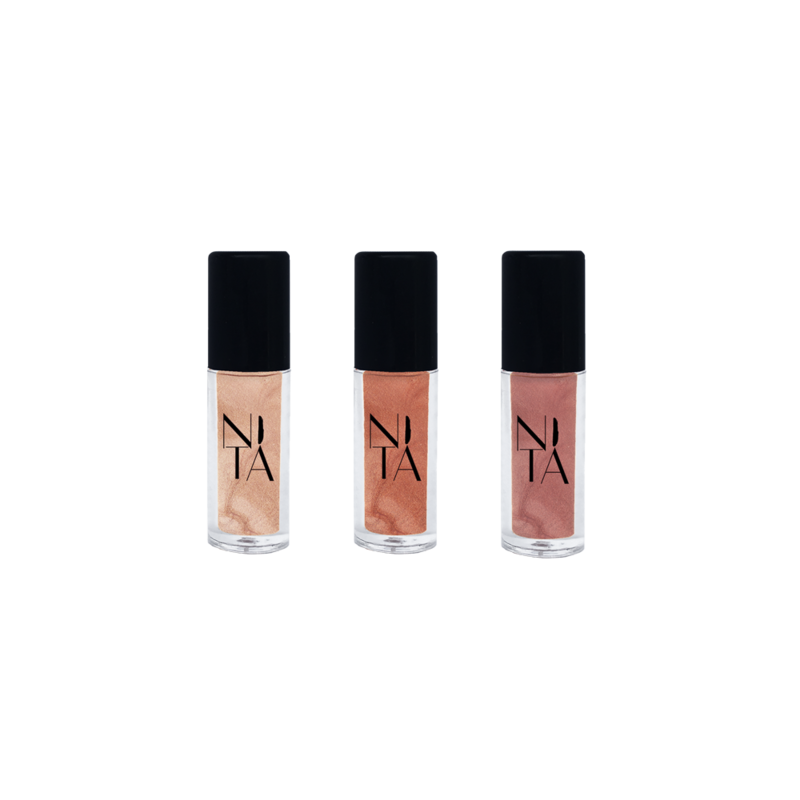 Find the perfect highlighter that adds luminosity, youthful glow and shimmer on your face and body. 5 in 1; Highlighter, Eyeshadow, Lip Colour, Blusher and Body Illuminator. Glides and blends easily on skin. 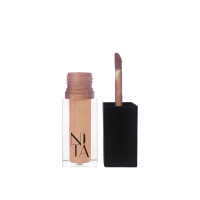 Mix with foundation or use alone on cheekbones, brow bones, on your lips and the body especially your collar-bone! Use the applicator, your fingertips or a makeup sponge to highlight the high points of the face. Just use a small amount to highlight and walla! You will definitely achieve the look that you wanted! Paraffinum liquidum, Diisostearyl Malate, Bismuth Oxychloride, Ethylhexyl Hydroxystearate, Dextrin Palmitate, Tocopheryl Acetate. May Contain: Mica, Titanium Dioxide, Iron Oxides, Synthetic Fluorphlogopite, Tin Oxide, Alumina, Calcium Aluminum Borosilicate, Silica.